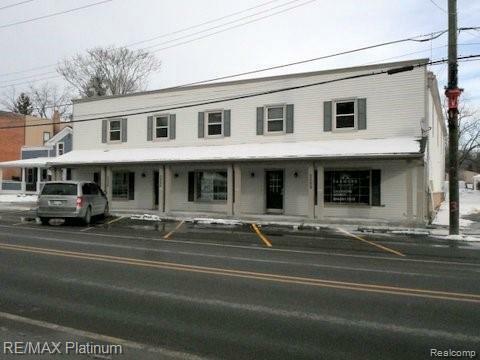 1025 sq ft commercial/office space in the quaint Village of Hartland. 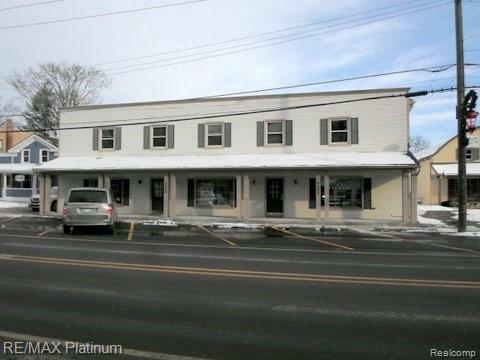 This first floor space is available and has good visibility, front and rear access, gross lease, tenant pays utilities. Shown by appointment only (existing tenant can move out immediately). Communal restrooms, so bathrooms do not take up any precious lease space.